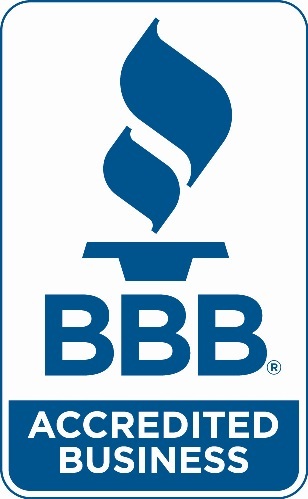 ORCA Marine Cooling Systems has been manufacturing high quality marine heat exchangers and cooling systems since 1973. Our kits include everything needed to convert a raw water cooled engine to a long lasting treated water system which can be easily installed, even when a boat is in the water. 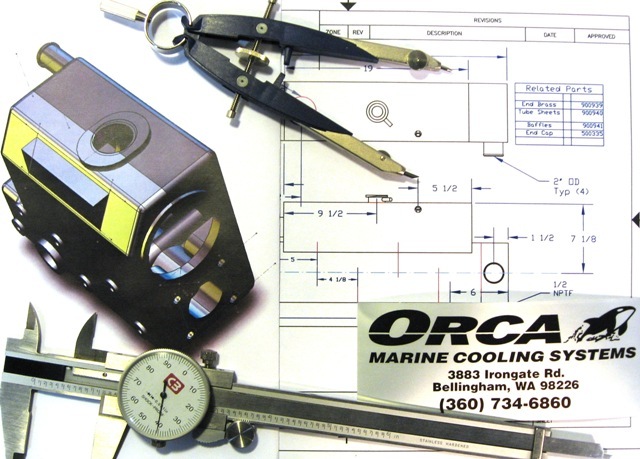 Matching of heat exchangers and system kits to the exact requirements of a particular engine has been a hallmark of ORCA Marine Cooling Systems' offerings. We can custom design to virtually any boat cooling system requirement. We also produce replacement heat exchangers for a wide range of marine engines, and several lines of general purpose exchangers.